The Middle Grade at Heart book club’s pick for April is . . . When Candice finds a letter in an old attic in Lambert, South Carolina, she isn’t sure she should read it. It’s addressed to her grandmother, who left the town in shame. But the letter describes a young woman. An injustice that happened decades ago. A mystery enfolding the letter-writer. And the fortune that awaits the person who solves the puzzle. So with the help of Brandon Jones, the quiet boy across the street, she begins to decipher the clues. The challenge will lead them deep into Lambert’s history, full of ugly deeds, forgotten heroes, and one great love; and deeper into their own families, with their own unspoken secrets. Can they find the fortune and fulfill the letter’s promise before the answers slip into the past yet again? Our newsletter — including an interview, discussion questions, activity, recipe, and more — will go out April 30. Sign up for it here. And don’t miss the Twitter chat about our March pick, Karina Yan Glaser’s THE VANDERBEEKERS OF 141ST STREET, which is happening tomorrow, Tuesday, April 3rd at 8pm EST. 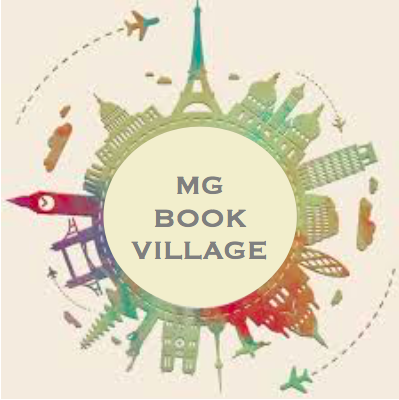 Use the hashtag #MGBookClub to join in the fun! I am really excited about this choice! I have it on hold at the library and cannot wait to dive in.